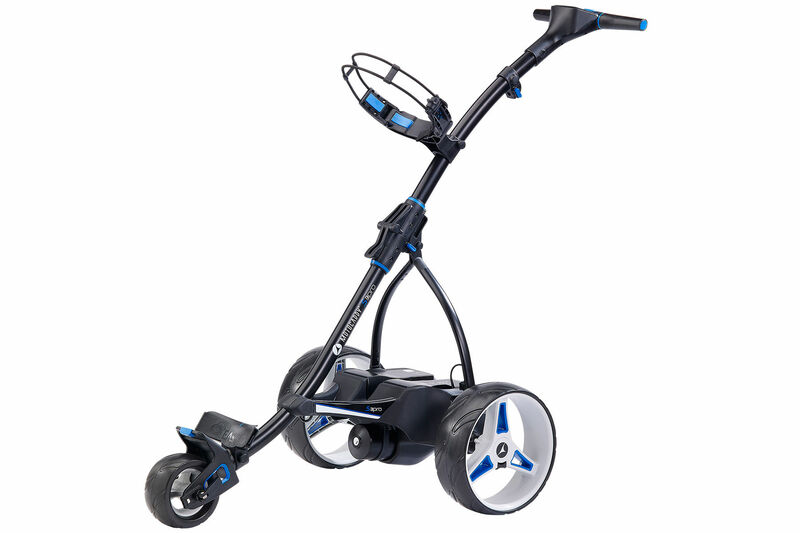 Motocaddy S3 Pro Standard Range Lithium Electric Trolley just £449.00, save £30.99! 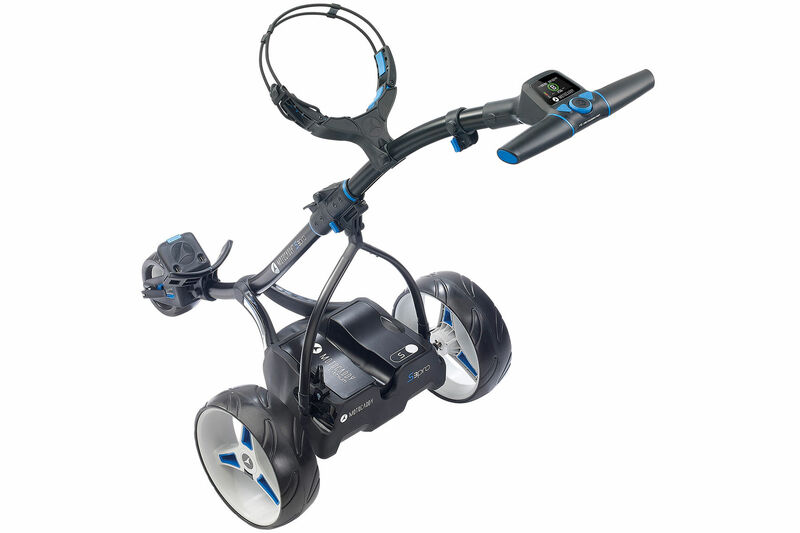 Receive a FREE Motocaddy Bag when you purchase any S-Series Lithium Electric Trolley. Valid until 31st December 2018. 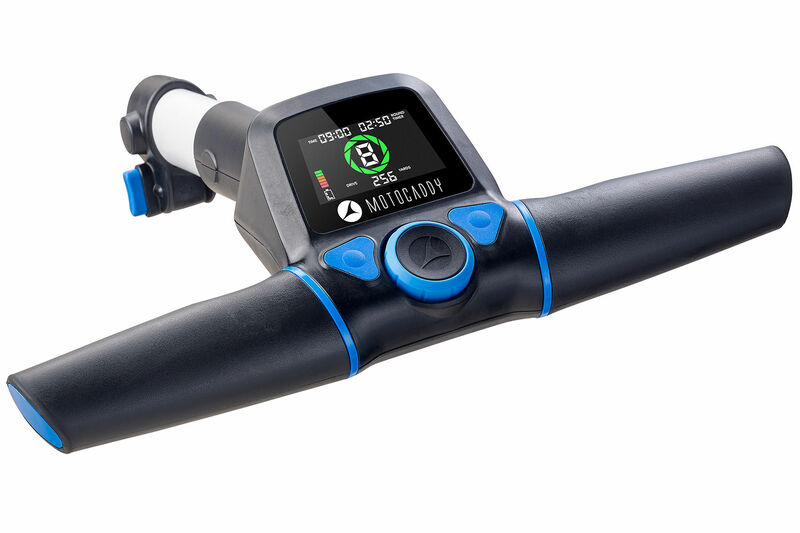 Please click here for full promotion details.If technology is your thing, you're going to love Motocaddy's latest offering of the S3 Pro. 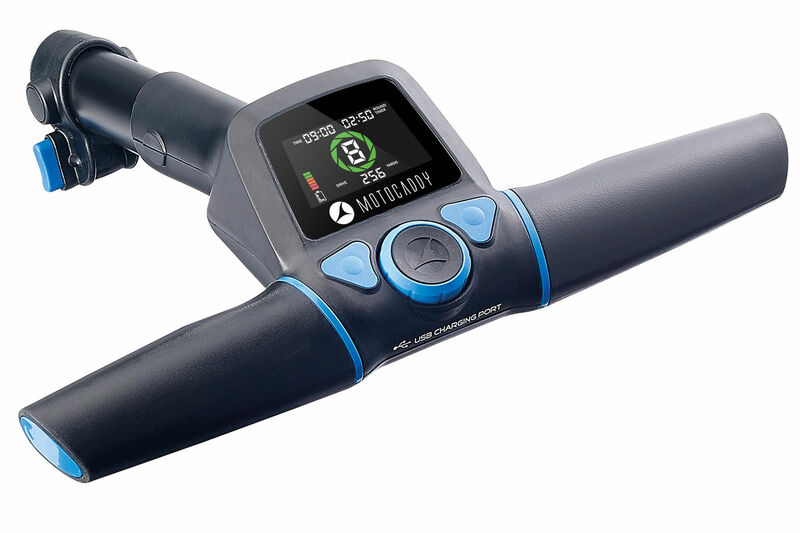 This trolley allows you to track your distances for each of your drive, your round total and even the trolleys life total. A USB charging point gives you that extra peace of mind that your phone or music device will always have a full charge and the the cart even allows a variable distance control of up to 60 yards.